Would heaven help me be clean ? The Hardest Thing In The World opens with disappointment about a trip to Holland ("Holland fades..." is ambiguously pronounced as "Holland fails..."), possibly taking its lead from the opening of Safe European Home by The Clash. The first trace of a Simon and Garfunkel influence is also found here: "A hey hey hey" (Mrs Robinson). 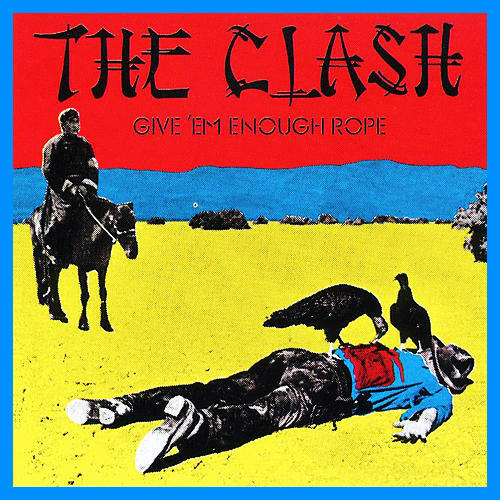 Safe European Home is the opening track of Give 'Em Enough Rope (1978) by The Clash.